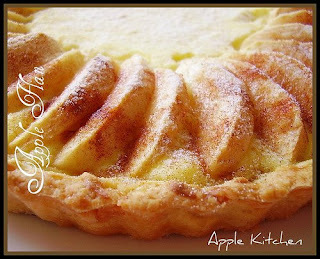 Another apple pie, this time i used Fuji Apples, filled with French Pudding Cream, finished with cinnamon-sugar. 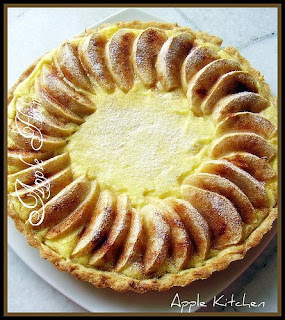 Alternative to the classic apple pie. 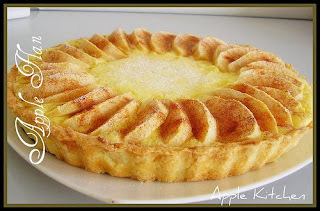 Hi, when will you be having a class on apple flan? 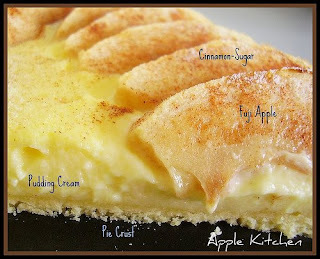 I am also interested to go for pie class..